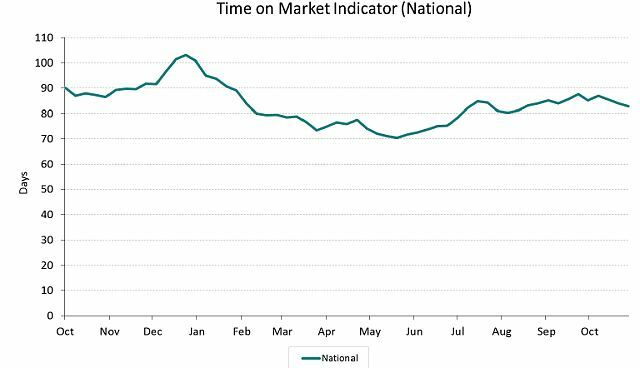 Property asking prices have surged at their fastest annual rate for six years this month and show little sign of easing, a leading property website said today. 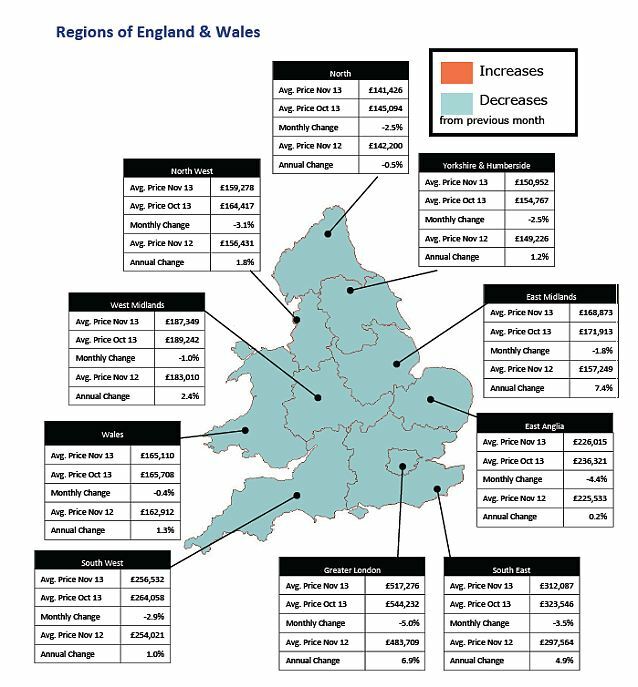 Homeowners on average raised the asking price for their houses by 4 per cent in November compared to a year ago, marking the biggest annual rise since before the first stirrings of the financial crisis in 2007, according to Rightmove. 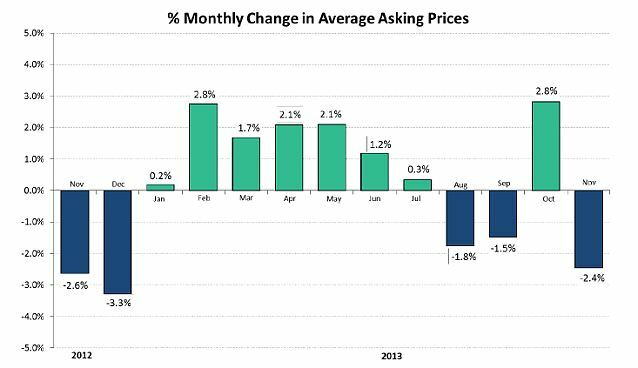 But the rise in asking prices was held back by a fall of 2.4 per cent compared to October, all but reversing the previous month’s 2.8 per cent gain and marking only the third time in 2013 that there has been a monthly dip.